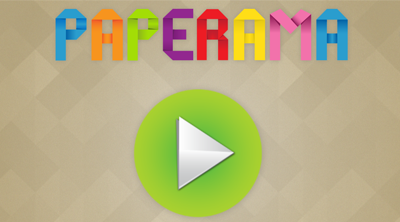 Paperama is a very addictive strategy arcade puzzle game presented by FDG Entertainment GmbH & Co.KG. Available on Android - Google Play. 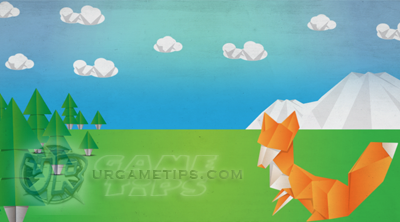 Refer to the list below for more Paperama game Guides, that will help you complete all Pack levels in the game. 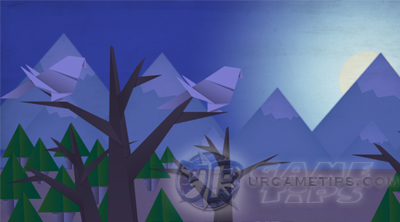 Here's a quick walkthrough, strategy and fold solutions guide for the beautiful origami puzzle game - Paperama. 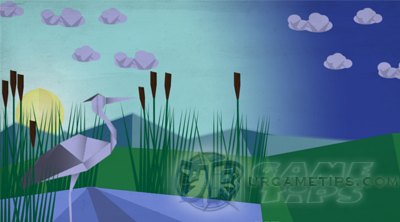 - Fold the paper sheets to create origami figures. - Work as accurate as possible to fit the form. - Aim for at least 97% Scores to get 3 perfect Stars per level.